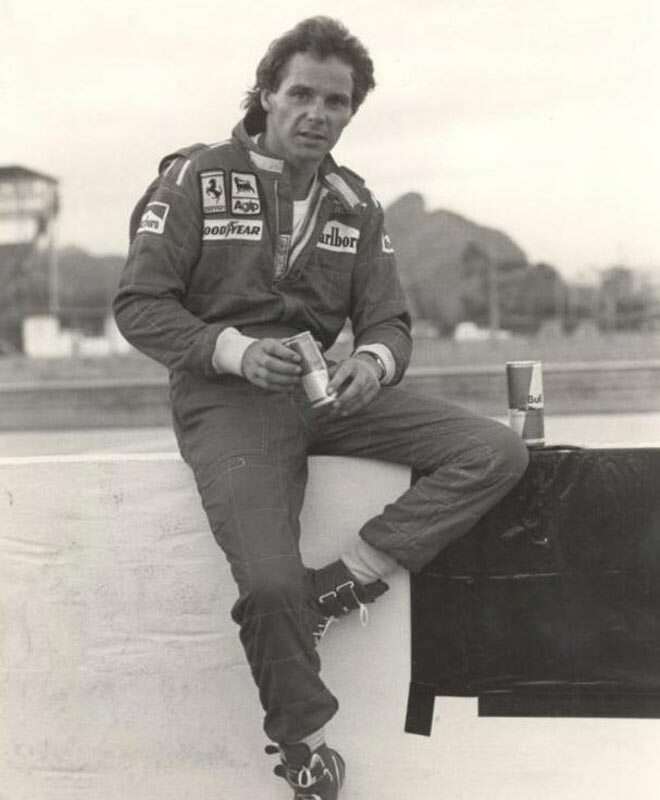 In 1989, Formula 1 Driver Gerhard Berger, became the first Motorsports Athlete to be sponsored by Red Bull. He won his first Grand Prix in Mexico in 1986 and his last in 1997 in Germany. In his 14 Formula One seasons he twice finished 3rd in the World Championship. He won 10 Grands Prix, was on the podium 48 times and recorded 12 poles and 21 fastest laps.